I was asked to talk about a time when I had trouble building a relationship with a journalist during a recent interview. Honesty is the best policy, so I told the truth: I haven’t. Hopefully my candor didn’t come off as hubris or evasive, but it was the truth. Have I hit a home run every time I pitch a story? Not a chance. Do I always get emails and/or phone calls returned? Nope. But that’s par for the course in this business. Journalists are busy people. Some are better with email. Some are better with phone. Many are noncommittal about your story ideas and sometimes, they just show up without an invitation (and to be clear, that’s a great problem to have… unless the building is on fire). That isn’t a tough relationship. That’s a normal day at the office. Why haven’t I had difficulty building relationships with journalists? Here are a few tips I’ve learned along the way. 1. Approach them as colleagues. I spent almost nine years on their side of the fence (more if you include my 8 years of broadcast). I know what it’s like to be busy and on a deadline. I also know what it’s like to have to scramble for a story on a slow news day (FYI: If your client pumps out nothing but positive news, these are the best days for coverage). In my introduction (by phone or email), I always mention a) that I’m a former writer and b) I’m not going to send them anything I don’t think they can use. My pitches aren’t always accepted, but they’re not beyond the scope of what said writer has done/is doing. The last thing you want to be is the publicist that blasts out press releases nobody will care about. 2. 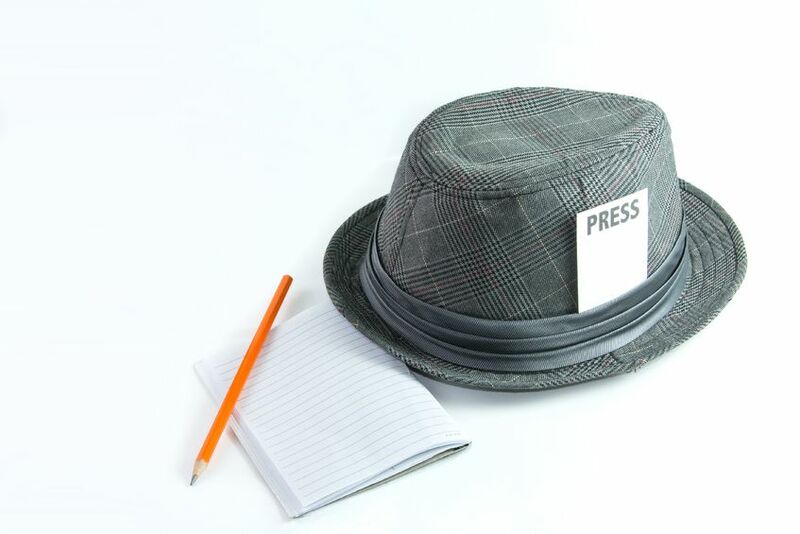 Understand that no (credible) journalist is here to make you (or your client) look good. 3. ALWAYS. ALWAYS. ALWAYS tell the truth. It’s one thing to be mistaken; it’s quite another to tell a lie. Most journalists will burn you if you lie to them. Make sure everything you give them is as accurate as it can possibly be. Nothing will sever a relationship faster than feeding a journalist bad information. I always ask a reporter when they need information. And then I get them what they need well before that time. Help them help you. Building relationships is an art, but certain things stack the odds of a favorable outcome in your favor.